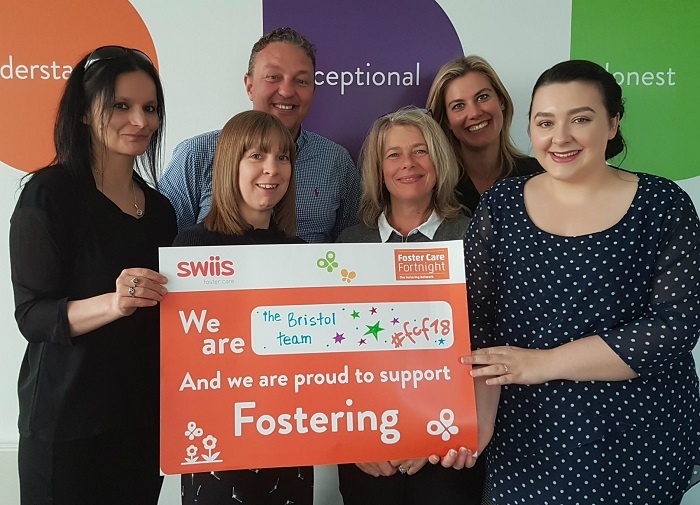 Swiis Foster Care Midlands was set up in 2002 is largely managed by qualified social workers with a wealth of experience in social care. The professional input is led by the Registered Manager who manages a team of Supervising Social Workers, a Health Advisor, an Education Advisor, Children’s Resource Workers and an experienced Foster Care Administration team. Swiis Foster Care is a part of the Duke of Edinburgh award scheme which plays a vital part in raising the aspirations and transforming the lives of our young people. We currently have five Local Carer Groups based in Birmingham, Stourbridge, Walsall, Staffordshire and Telford/Shrewsbury, giving our new foster carers plenty of opportunity for finding a group close to their home. 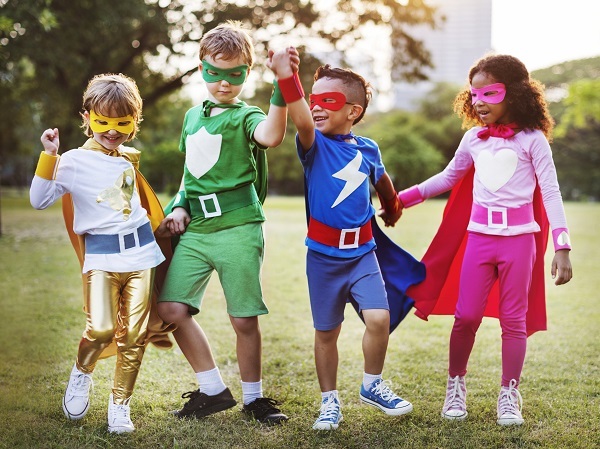 These groups are for foster carers to get together and support each other, whether this is just to talk about their experiences of fostering or share transport or childcare for meetings and training. The lead person in each of our Local Carer Groups is called a “buddy” and they are the main contact for the group. 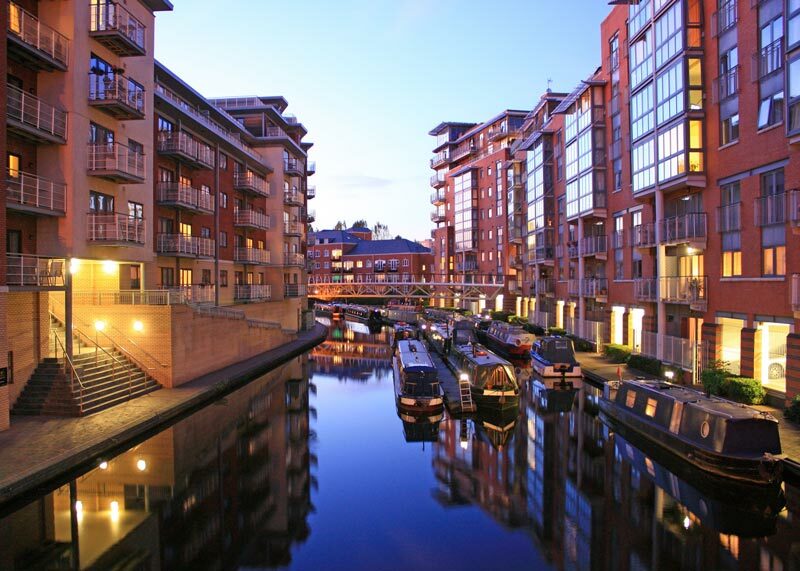 We offer foster carer training in our main office in the West Midlands which is a short walk from Five Ways train station. The venue offers free parking and wifi. Our Telford training facility is in the heart of Telford, approximately 1 mile from the train station, within easy access for anyone living in the Shropshire/Wolverhampton area. This location is adjacent to the shopping centre and offers lots of parking in the area. The office is also covering cases in Oxfordshire and Camden, and we have carers located in the Bromsgrove and Leicestershire areas. Who works in the Midlands? Laurie qualified as a social worker in 1995. 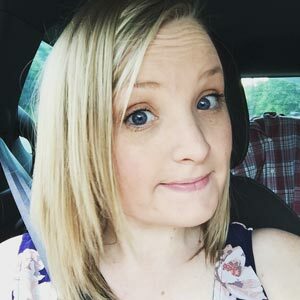 Prior to joining Swiis, Laurie spent 12 years working in the voluntary sector; within NSPCC as Quality and Performance Manager and as Operational Director for Action for Children, responsible for fostering services in the south of England. 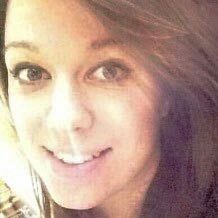 Laurie has also been a foster carer. 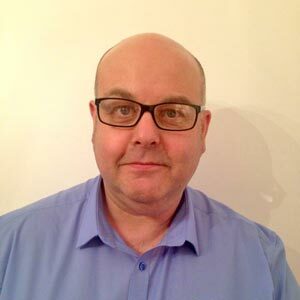 Wayne has vast experience working with children and young people. He has also undertaken fostering assessments as well as represented as a member of fostering panel. 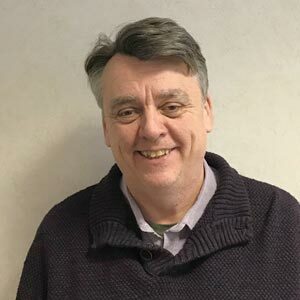 Wayne currently supports the Birmingham management team in ensuring the smooth running of the fostering service and that we fulfil our operational responsibilities. Wayne is also the supervisor for several of our Supervising Social Workers and Placement Support Workers. 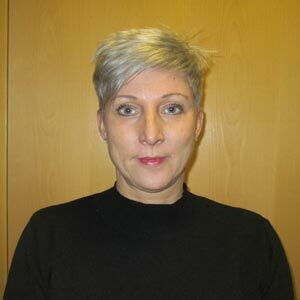 Alison worked for a Local Authority for years before joining Swiis in 2000. 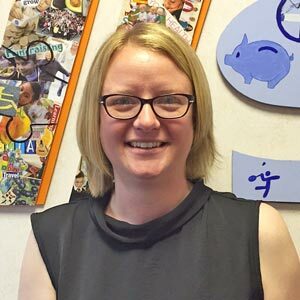 Alison oversees all placement activity for the Birmingham service including the recruitment, matching and placement of carers. 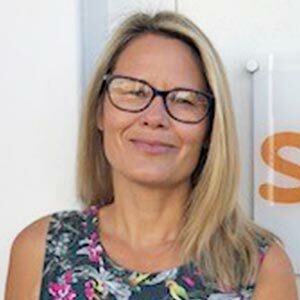 Alison’s proactive approach has had a considerable impact on the growth of the service.